Our lucky winner is Amanda Parvey. Congratulations Amanda!! The promoter and prize supplier is Start Up Mum Pty Ltd (Promotor)(Prize Supplier). Information on how to enter the KOJA competition (Competition) and prize details form part of the terms and conditions of entry. By entering this competition, entrants accept the stated terms and conditions. The competition commenced on 6 May 2017 at 10:00am AEST and entries close on 9 May 2017 at 11.59pm AEST. To enter the competition, entrants must enter their name and email address. The winner will be judged by Michelle Smith and announced on 10 May 2017. The winner will be contacted by email after selection and will be announced in a post on the Start Up Mum Facebook page and in the Business Mums Australia Facebook group. 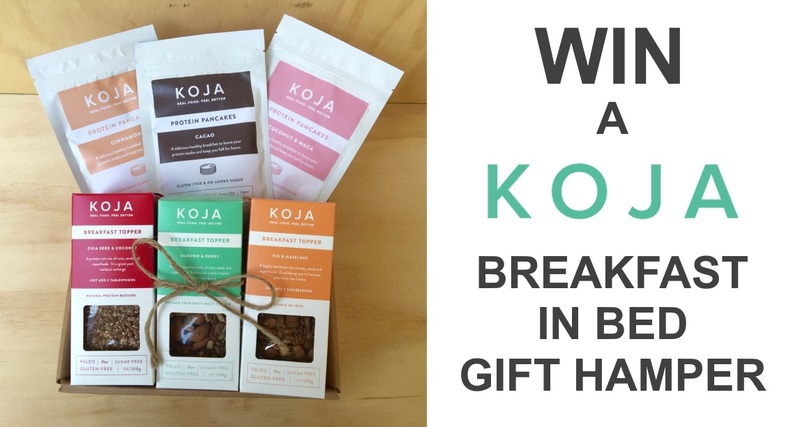 There is one (1) prize consisting of: KOJA Limited Edition Breakfast in Bed Gift Hamper valued at $46.50 (Prize). The winner agrees to the use of their name for publicity without compensation. 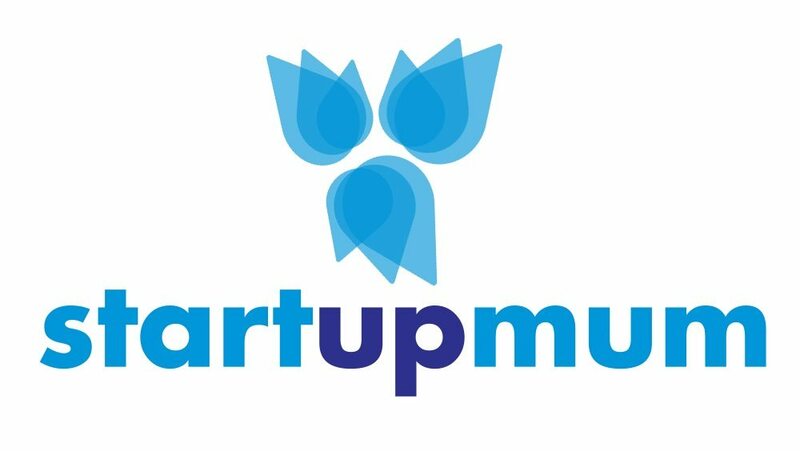 The collection, use and disclosure of personal information provided in connection with this promotion is further governed by the Privacy Policies found on the Start Up Mum website at www.startupmum.com.au. All entries become the property of Start Up Mum. As such, Start Up Mum is the owner of all copyright and other intellectual property in the winning responses.